Meet Wiki Loves Monuments 2015 winning photographs! International photo contest ​​Wiki Loves Monuments 2015 has officially ended! We are proud to present you 14 winning pictures from all over the world. As you know, ​​Wiki Loves Monuments has two noble missions: to draw wide attention to [preserving of] cultural heritage monuments and fill Wikimedia Commons with their free images, ready to use. Wikipedia, of course, receives the main benefit as the photographs uploaded by many participants illustrate then articles in the encyclopaedia. 231,431 files from 6,618 users from 33 countries (while 41 users uploaded over a thousand each)—these are impressive numbers. Clearly, it should have been very hard for international jury members to make their choice, even though they received only best of the best pictures from national contests. 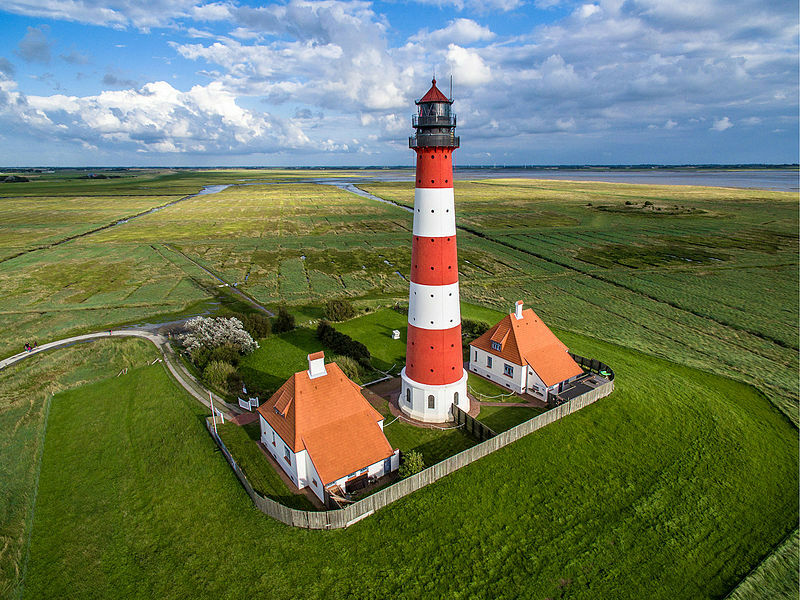 There are photos of lighthouses among the winners, mosques, monasteries, castles, a town hall and even an underpass—and how wonderful they are! Not all of the protected cultural objects can or should be beautiful, but these monuments really are. The international jury’s final report will be issued in the coming weeks. Right now you can also view gallery of the finalists and write a Wikipedia article about the monument you liked best! by Phantom3Pix, freely licensed under CC BY-SA 4.0.
by Elio Pallard, freely licensed under CC BY-SA 4.0.
by Raycer, freely licensed under CC BY-SA 4.0.
by Jan Künzel, freely licensed under CC BY-SA 4.0.
by Siripatwongpin, freely licensed under CC BY-SA 4.0.
by Arnaud Scherer, freely licensed under CC BY-SA 4.0.
by Thomas Ledl, freely licensed under CC BY-SA 4.0.
by Алексей Задонский, freely licensed under CC BY-SA 4.0.
by Kosin Sukhum, freely licensed under CC BY-SA 4.0.
by Mohammad Reza Domiri Ganji, freely licensed under CC BY-SA 4.0.
by Mohamed kamal 1984, freely licensed under CC BY-SA 4.0.
by Ricardotakamura, freely licensed under CC BY-SA 4.0.
by Pan Ioan, freely licensed under CC BY-SA 4.0.
by Herzi Pinki, freely licensed under CC BY-SA 4.0.